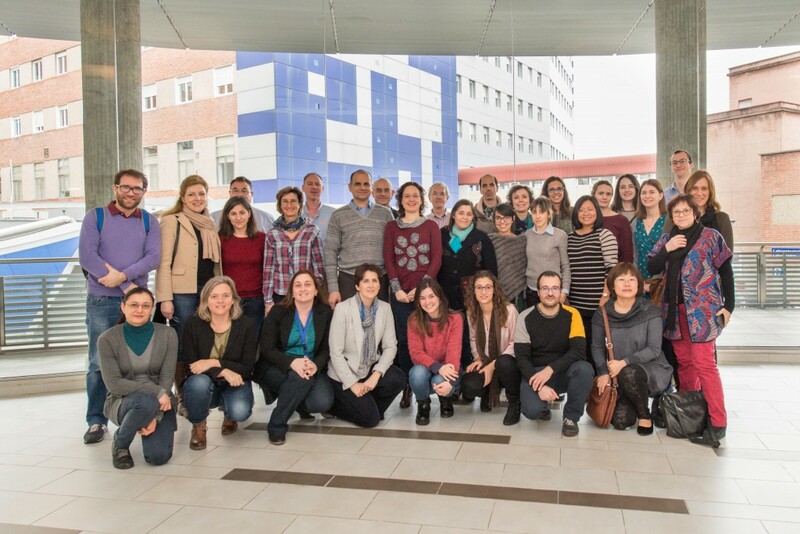 Two back-to-back workshops on delivery of antisense molecules and delivery of antisense molecules to the central nervous system took place February 2-3 and 3-4 in Bilbao, Spain. Virginia Arechavala-Gomeza was an excellent host and networking was hugely facilitated by good food and Basque cookies. Participants presented mostly unpublished work, with ample time reserved for discussion. 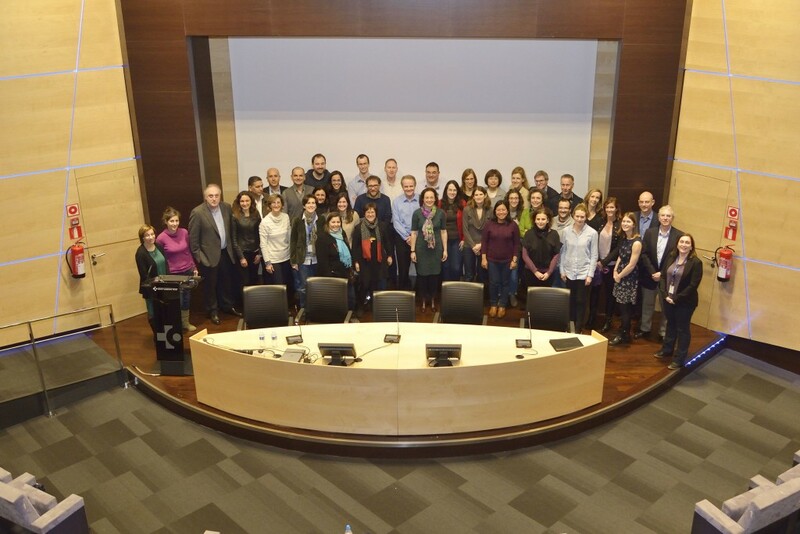 Early stage researchers appreciated the opportunity to present their work in an informal atmosphere and the opportunity to discuss with peers and to interact with established researchers. The Management Committee met in between the two workshops. Plans for the last year of the Action will be communicated to all participants shortly.